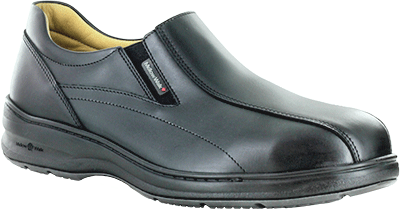 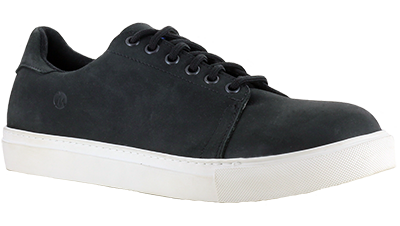 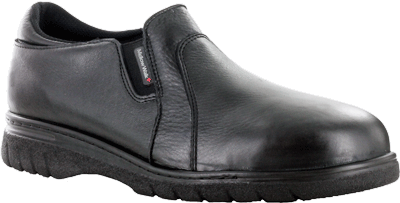 For every work environment you will find work shoes for men that will provide you with the right level of protection. 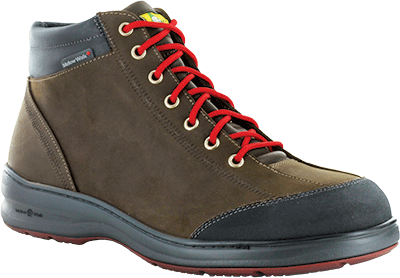 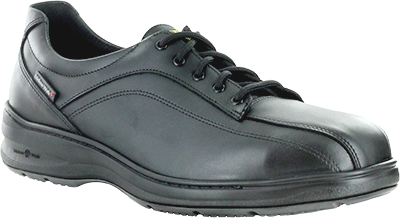 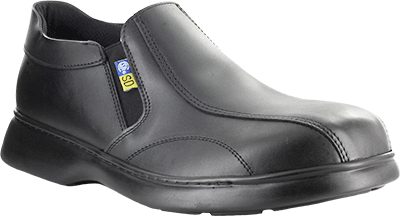 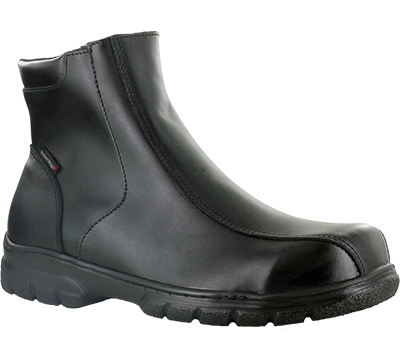 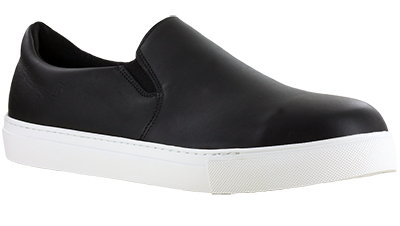 Today’s safety shoes for men are technical, innovative and offer the right combination of style and comfort. 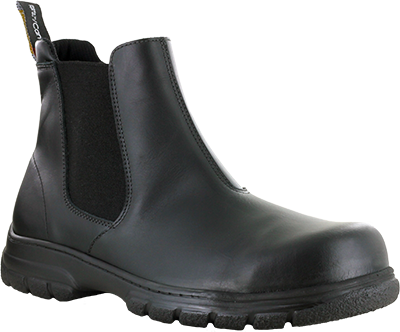 No matter your role at work, you need to ensure that you have proper safety equipment and the right steel toe shoes for men. 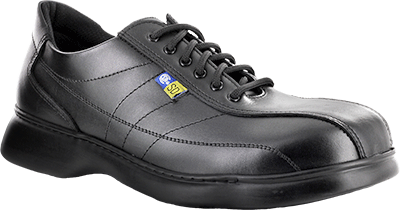 Whether you are an engineer, skilled laborer, or supervisor finding the right men’s safety shoes that will protect your feet and make you look good is easier than ever. 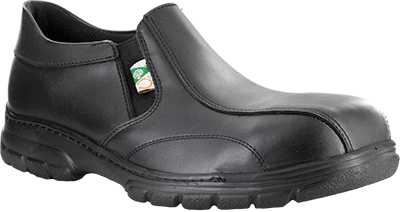 Gone are the days of a one-size-fits-all style of safety work shoes. 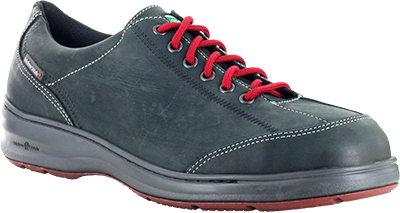 With the advancements in men’s safety shoes technology and the ability to add style and comfort to safety shoes, there are more options than ever when it comes to the shoes you wear to work. 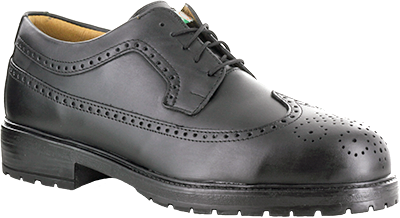 Don’t settle for just any old shoe, find the one that will work for you and your style. 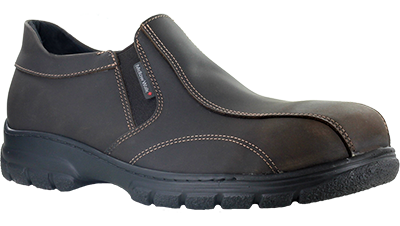 Not only will safety shoes provide you with protection from workplace hazards, but you will be stylish and comfortable at the same time.